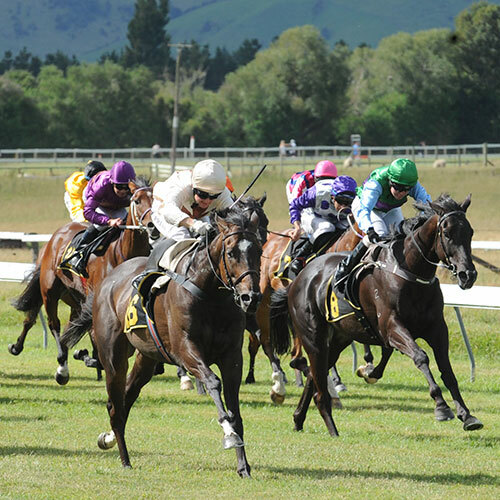 The Tauherenikau Racecourse is home to many different events, from jet sprint races to the French Country Fair. 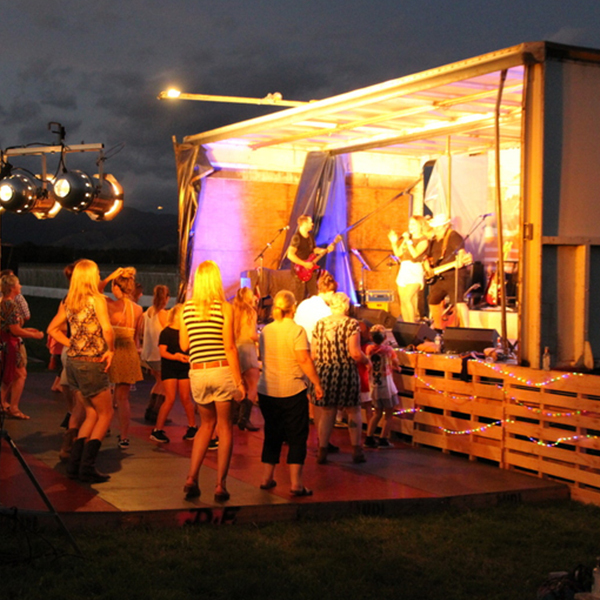 We have 100 acres that can be used for any type of event so talk to us to see if we can accommodate your event. If you wish to stage an event we have grandstands, wide expanses of grass, special areas for corporate functions and bar areas. Sit back and enjoy some action packed racing at Tauherenikau. 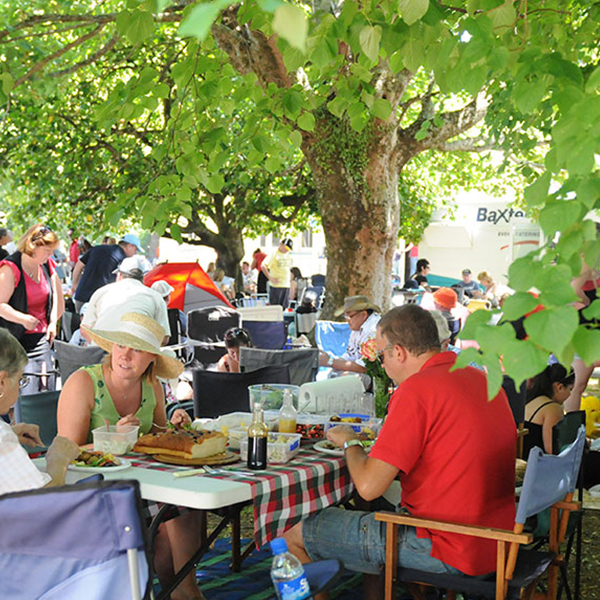 Enjoy the racing clubs grounds as you meander through craft stores and specialty food stores. The next Fair is 6th and 7th April 2019. 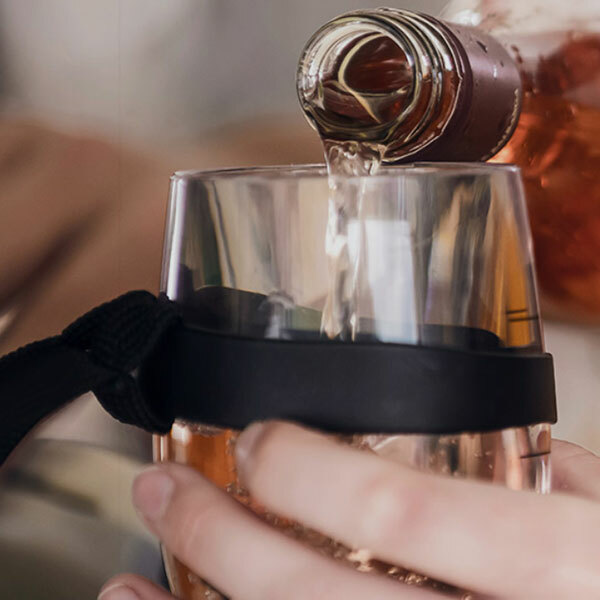 Enjoy your Toast Martinborough weekend with Tauherenikau. Get your ticket, accommodation and transfers all in one place with our great package. A major announcement is coming soon about our 2020 acts so make sure you follow us on social media to be the first to hear about it. 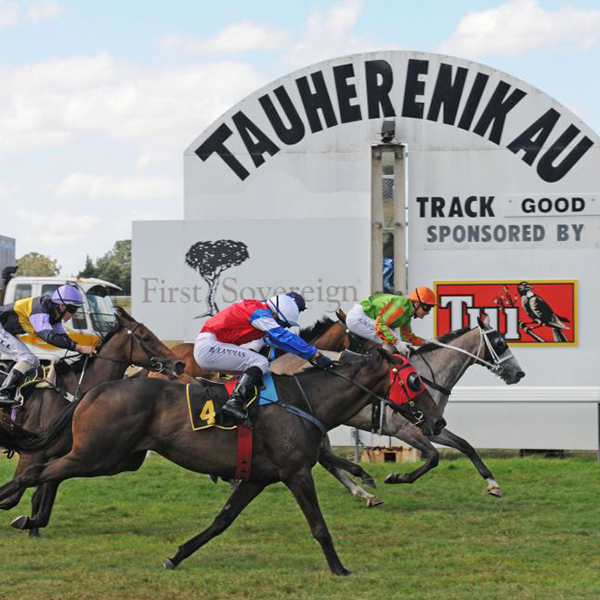 Make the most of your Waitangi Day and enjoy some action packed racing at Tauherenikau. 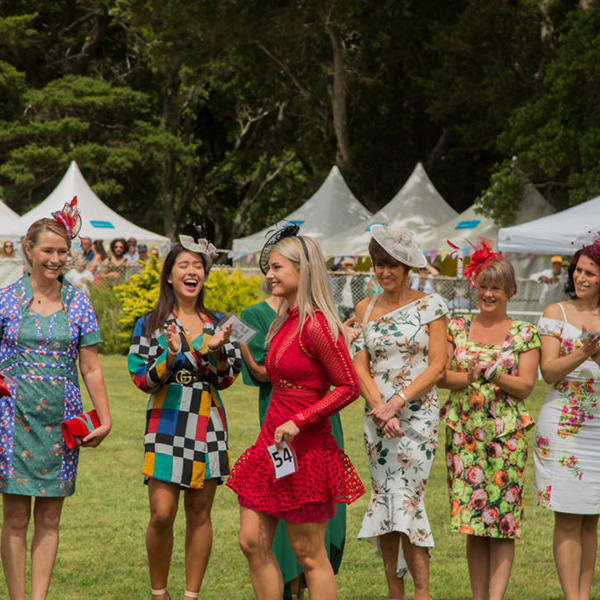 Our February race day always plays host to the fabulous Fashion in the Field event run by Rose & Smith.